Watch Freeks > General Watch Discussions > General Watch Discussions: > WATCH BATTLE! Which Titanium watch reigns supreme. If I have to choose one, I'd take the Stowa over any H2O every time. 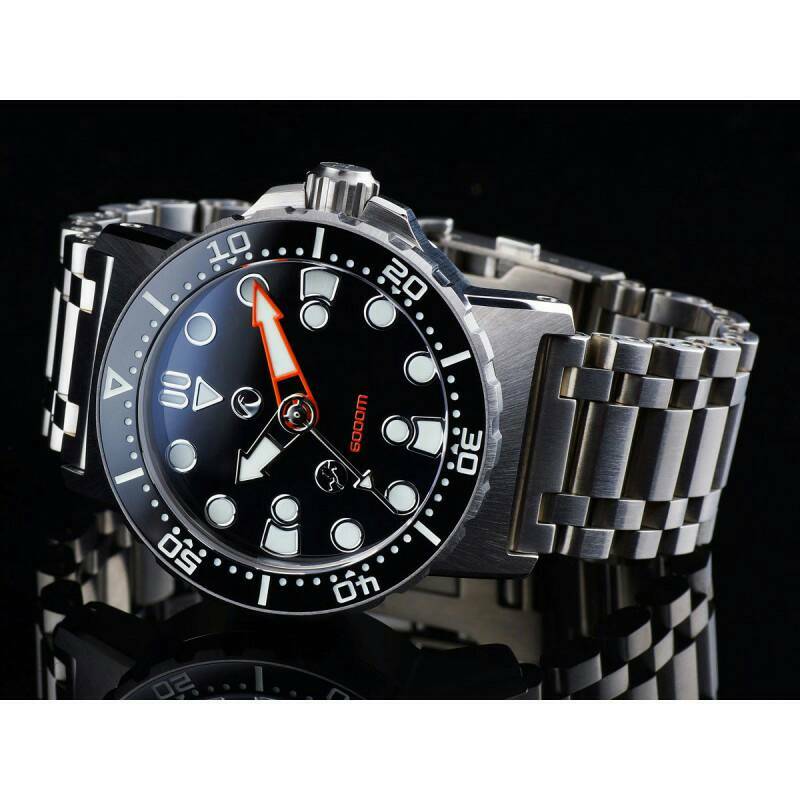 I own the Stowa Seatime Prodiver and 3 H2O's so I'm not opposed to having both. 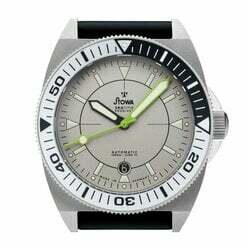 If you have 2 Orca's and would go for the Stowa, that says a lot about Stowa. 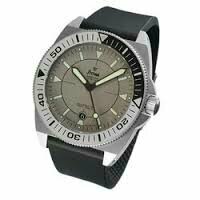 I've never owned a Stowa and I believe the 3 Orca's I've had are the best watches out there for the money. I now would love to try on a Stowa more than ever. Thanks for sharing your experience. My new Orca is my dream watch, perfect in every way, so anything surpassing it sounds super tempting. watchdialorange and Luis Alfonso III like this. Stowa is nice but the H20 reigns supreme IMO. The Kalmar 6k looks big in pitures but I assure you it wears superbly. I have the 8k and although thick I think the 6k would be a universal fit for all. These 2 watches the styles are quite different. "Racing - because football, soccer, baseball and basketball only use one ball!" H2O would be my choice. Yeah tough decision. Chosen for battle even though they are quite different mostly because both are titanium and limited funds says I can't have both or at least can't buy them both soon unless I have a substantial watch blow out from current collection, which I am debating. Kalmar looks awesome love the dial and was leaning a little that way but on the other hand wondering since I have an orca and a kalmar already if its a bit redundant in the collection. The stowa would be different since I've never owned one. If I do grab a stowa I am torn by the more vesatile gray, the black with lime minute and the lime number James posted. #four and Luis Alfonso III like this. Which Titanium diver reigns supreme? gman66, Myke and FunkDaLicious like this. So I finally ordered the Stowa. Myke, watchdialorange and bapackerfan like this. I have the Stowa Limettte in my colection and love it. Have coming next week the Kalmar OT 6k and will post pictures for sure! Congrats on your Stowa!! Myke and hikeNbike like this. I, too, really like the looks of the H2O, but Stowa .... I mean, it's Stowa!!!! !